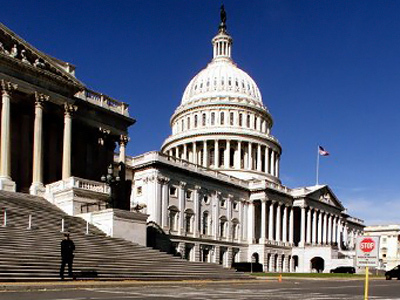 Controversial online security bill CISPA is two steps away from becoming a law. Software freedom activist Richard Stallman says Internet users should beware, as the government is a much bigger threat than any individual hacker. “What CISPA says as passed by the House of Representatives is any ISP, any website, any company that has some of your data in it can voluntarily hand it over to the government for a wide range of reasons,” and it's up to the government to interpret it however they see fit, the father of the free software philosophy explained. 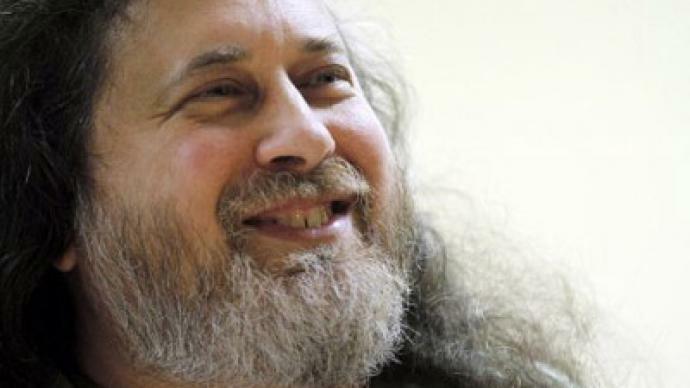 ­Stallman urged people to protect their right to Internet privacy, adding that precautions should be taken on both individual and federal levels. 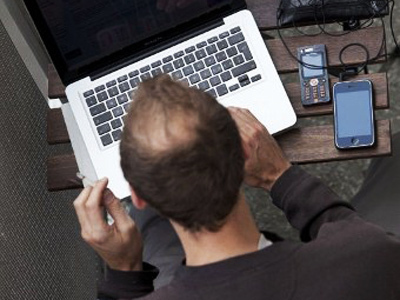 “If you store any data in a US company, that company – with few exceptions – is legally required to hand that data over to US government without even a search warrant, so I think both individuals and governments should take precautions to make sure that their citizens’ data is not being handed over to US companies or their foreign subsidiaries, which are also subject to that same hypocritically named Patriot Act," he warned. Stallman also said that CISPA is essentially different from the recently defeated SOPA, as the latter was pushed by the publishing industry to prevent illegal file sharing, while CISPA is driven by so-called cyber security. “Cyber security is not an invalid goal – but of course, it doesn't justify doing terrible harm just because you are doing it in the name of a valid goal,” the activist warned. When asked if Obama will go through with his promise to veto the bill, Stallman said that it's “unusual for Obama to stand for human rights,” but that he would be glad if the president does in fact veto the bill. 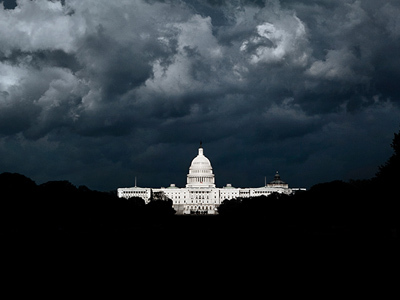 On Thursday the House of Representatives approved CISPA in an unexpected last minute vote. The bill is now set to go to the Senate, and then to President Barack Obama, who can either sign it into law or veto it.